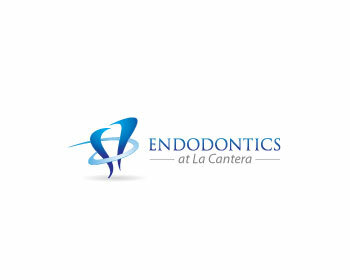 At Endodontics at La Cantera we strive to provide you with high-quality care and convenient financial options, and therefore payment is due at the time service is rendered unless other arrangements have been made in advance. Your fees for the service include your visit with the doctor and depend upon the complexity of the treatment. For your convenience, we accept all major credit cards, cash, money orders and personal checks. We are participating providers with many insurances and will work with you to maximize your insurance reimbursement for covered procedures. Please remember that you are fully responsible for all fees charged by this office, regardless of your insurance coverage and that any remaining balance after insurance has paid is also your responsibility and is due at the time of service. Don't forget to bring your insurance information with you to the consultation or call us with the information before your appointment so that we can expedite reimbursement. We also provide financing options through a third party Care Credit. Care Credit allows for low monthly payments over 12 months. Please ask how you can sign up. If you have questions regarding your account, please contact us at (210) 690-7668 (ROOT). Many times, a simple telephone call will clear up any misunderstandings.